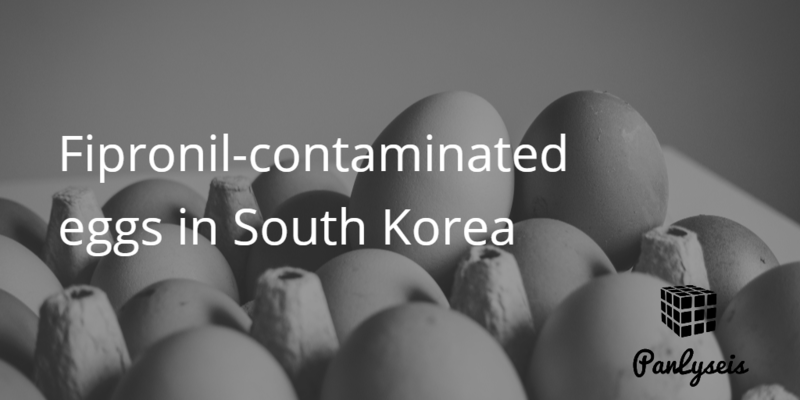 Environment, Health and Safety as well as Food Safety Cold Chain. We helped clients assess their equipment, and processes. 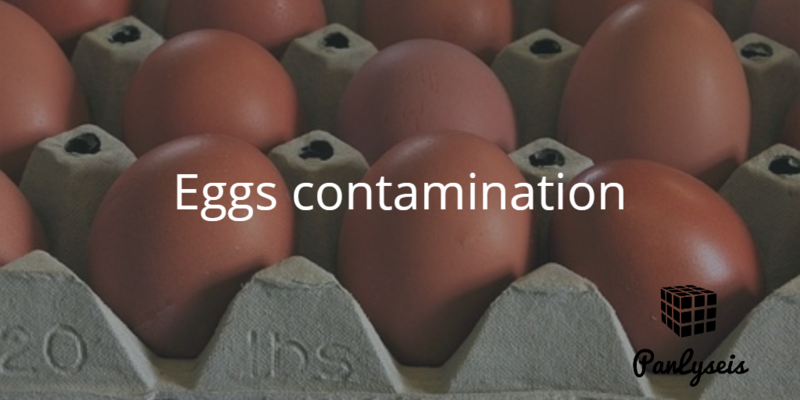 This ensure that you comply with regulatory safety requirements. 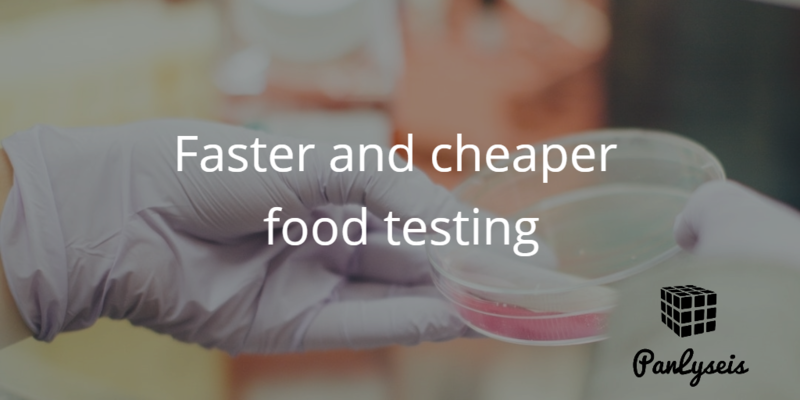 Through our testing services, we help clients implement and achieve food safety that are compliant with international standards. We assist organizations to inspect and ensure supply chain operations are compliant with global quality standards as well as in-house governance requirements. 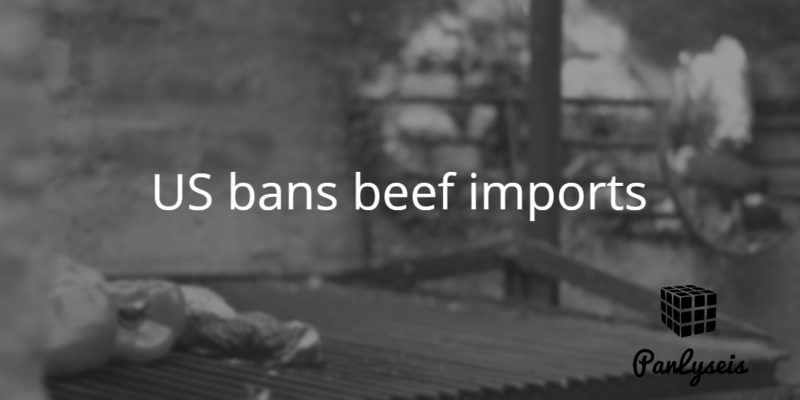 Our certification process covers OSHAS, GLOBAL GAP, ISO 22000, BRC, HACCP, and Halal. 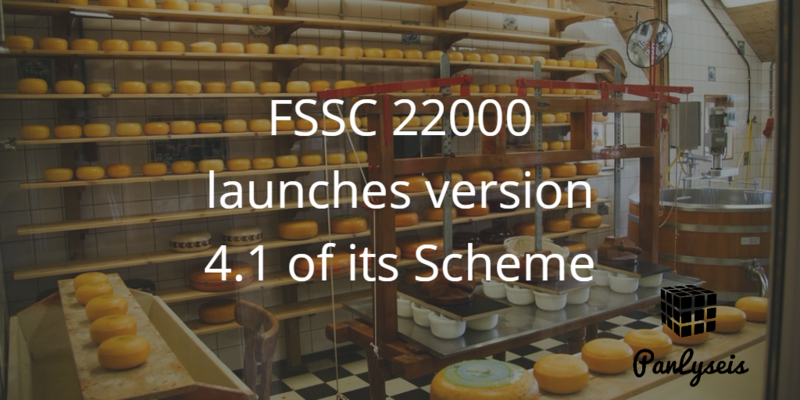 What’s new in FSSC 22000 version 4.1?